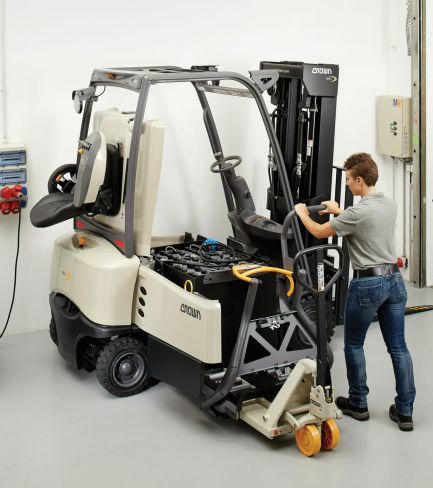 Castle Mechanical Handling specialise in the sale, hire and servicing of Crown fork lift trucks. As one of the most tried, trusted and well recognised brands within the industry, our customers have come to rely on us providing them with only the best machines available on the market. Crown’s commitment to supplying customers with superior value is clearly displayed through the intricate design of their models and the high quality of their manufacturing processes. 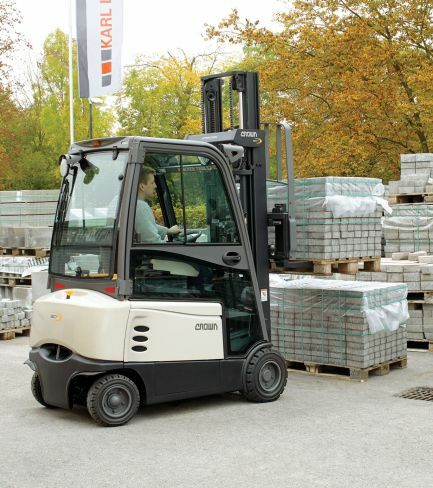 From their smallest pallet truck to their larger scale models, Crown aims to always provide the end user with a machine that is safe, reliable and efficient. 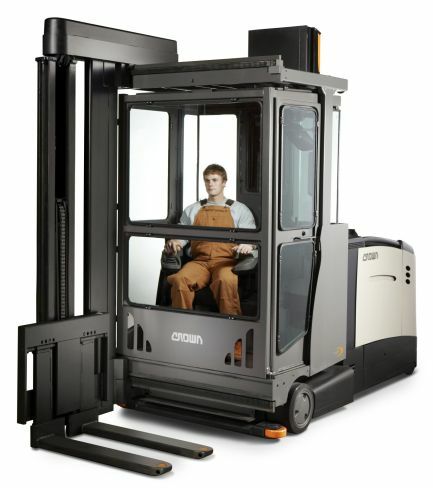 We offer sales, hire and servicing of Crown fork lift trucks. 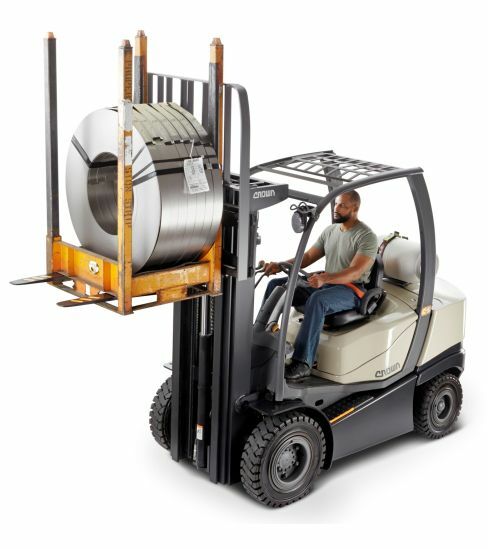 Whether you’re interested in the buying, hiring or servicing a Crown fork lift truck, call us today to hear more about what we offer. Feel free to pop by our Dublin 15 premises to inspect any models we have, we look forward to welcoming you.